Which is the best cheap mini PC for office? If you are the IT head of a business house, you might be looking for these space-saving mini PC desktop computers. These are usually deployed on a massive scale as they are cost efficient and dependable. Our experts will help you the best mini PC for office and work for 2018 year. Size, weight – There are many PCs that are made for offices in mind but not all are mini PCs. Having a small size is extremely important when choosing the best mini PC for office. Similarly, weight is important. You would not want something that is too heavy on your desk that is already brimming with million other things. Processor – Go for the power-sipping processors of latest generation as they will give you efficient performance. We suggest getting one of the latest Intel kabylake processor for best user experience. Storage – In office environment, you will be fine with the new mini PCs that come with 32GB of flash storage. This type of storage makes it extremely fast as there are no moving parts. It also makes them lighter. Memory – A mini PC for office is not going to require 16GB or 32GB RAM to run office or similar apps smoothly. That is why even with 4GB RAM, you will be just fine. Operating system – Still with windows unless you want to invite headache. 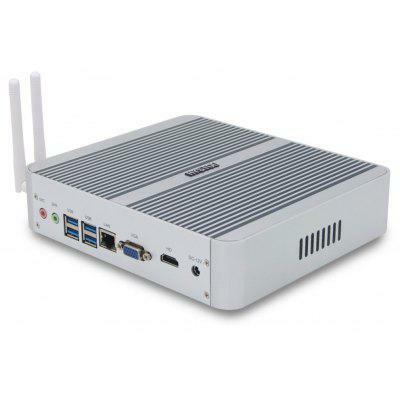 A lot of cheap mini PCs come with chromeOS onboard which is like an OS made around web browser. 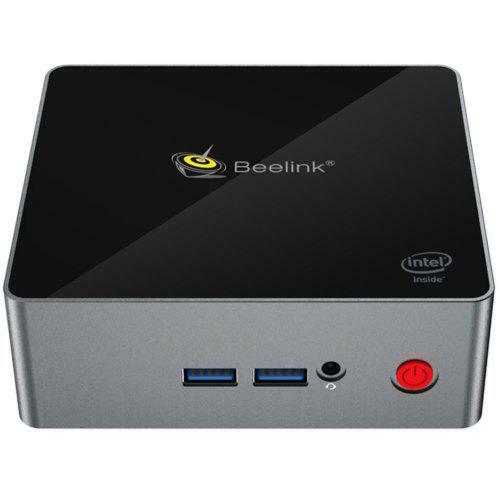 Check details of Beelink Gemini X55 Mini PC. 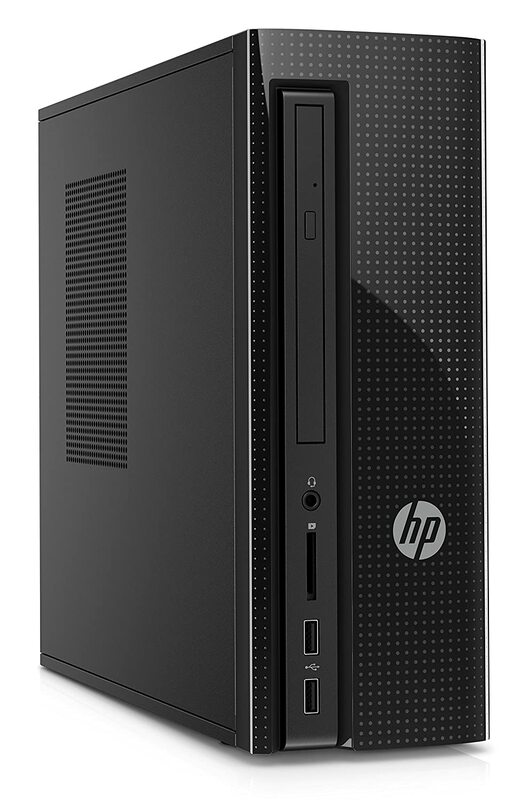 HP Slimline is perfect mini PC for Office (Check: HP Slimline 260-p026 Desktop PC review 2017). Powered by an i3 processor, it comes with 1TB hard disk and 8GB RAM which makes it excellent for office work. It has DVD drive onboard as well. If your office works involves storing lots of files, this is the mini PC to get. Check Price and More. HYSTOU comes with Intel Core i5-7200U, which is a high performance dual-core 64bit chipset which is known for a maximum speed up to 3.10GHz, as well as Intel HD Graphics 620 GPU, the quality configuration provides you with ultra-fast running speed and professional graphic processing ability. Check Price and More. 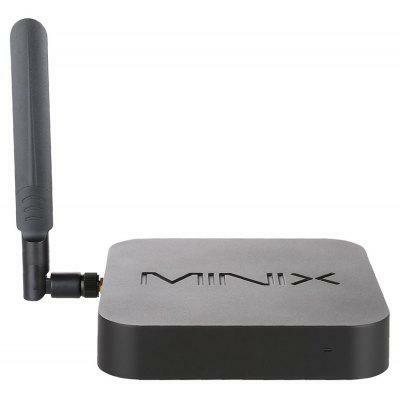 Minix Neo is a fanless mini PC for home use. With a quad core Intel Atom processor and 4GB RAM, you can amazing computing experience in your living room. It features ultra-compact design combined with premium performance. Equipped with Intel’s Cherry Trail Quad-Core processor. It comes with excellent thermal design, perfect balance of speed, temperature, performance and absolute silence. Check Price and More. Performance wise, the AK1 is probably best suited for light video watching or day to day web browsing and e-mails. (check: AK1 review, AK1 vs HP, AK1 speed test). The main purpose of the AK1 isn’t supposed to be a power house gaming machine but more of an almost portable machine capable of normal web browsing and computer usage. Web browsing is just as quick as using my main Intel i7 desktop, although sites that have a lot of active content like embedded video take slightly longer to fully load. Check Price and More. 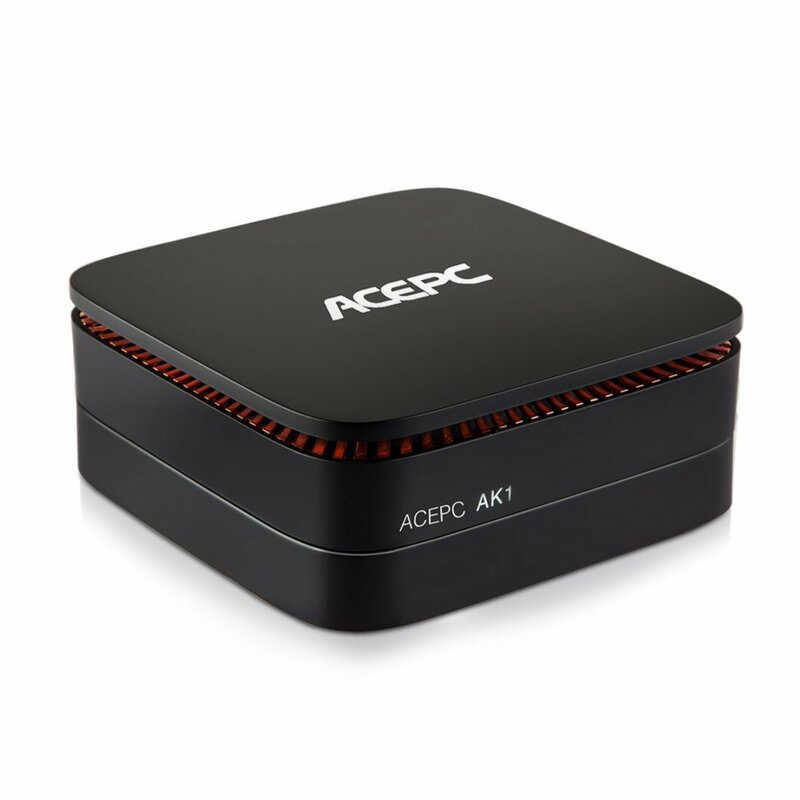 ACEPC AK1 may not be a barebone Mini PC, but in most cases, you can remove everything inside (Windows 10 or more) and make it like barebone model. You can add storage and memory yourself.